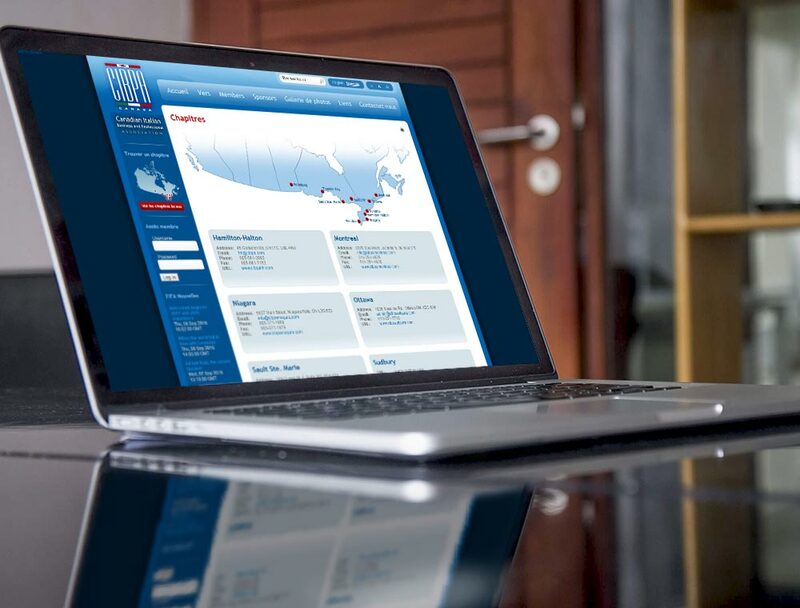 CIBPA Website Development - Sencia Canada Ltd. 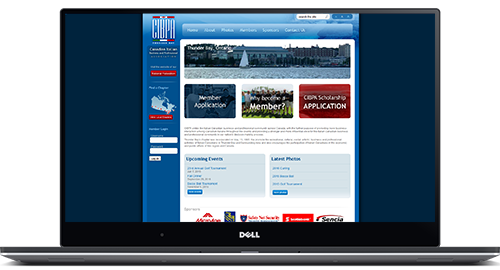 The Canadian Italian Business Professional Association (CIBPA) is a cross-Canada network of business professionals with a unified goal to help businesses grow and see that Canada reaches its full potential. CIBPA has roots as far back as 1949 and currently has over 1,500 members in 10 chapters from Alberta, Ontario and Quebec. CIBPA first approached Sencia in 2008 looking for a better way to manage their growing member base. 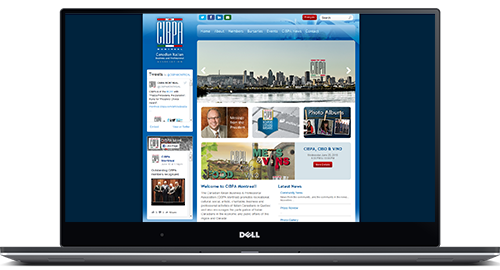 By 2010 we were asked to provide them with an updated and streamlined look for their national website (cibpa.com). They also required similar, unified appearances for select chapter websites; Hamilton-Halton, Montreal, Thunder Bay, Toronto and Windsor. 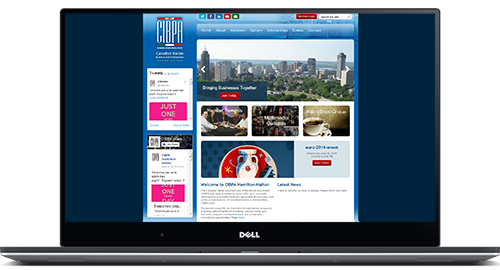 Sencia worked with CIBPA to transfer membership details to our Data Management System Sencia Track, which would provide an easy way to manage all of their chapters, members and resources in one place. 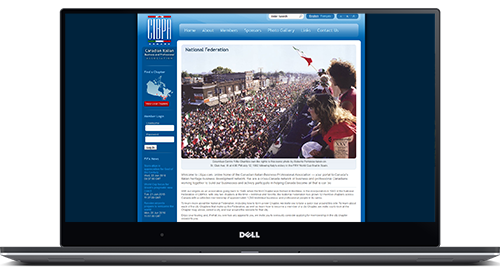 We worked on designing a unique look for their website which would capture the Canadian Italian culture while maintaining a sophisticated, professional and inviting appearance. 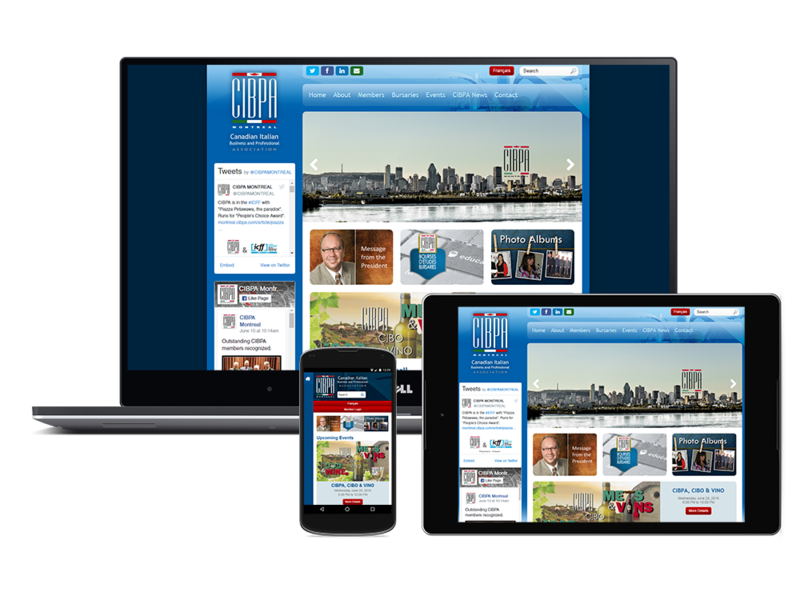 The goal was that each chapter’s website would feature a similar look, but also have the freedom and ability to integrate their local cultures and personalies into the look as well. 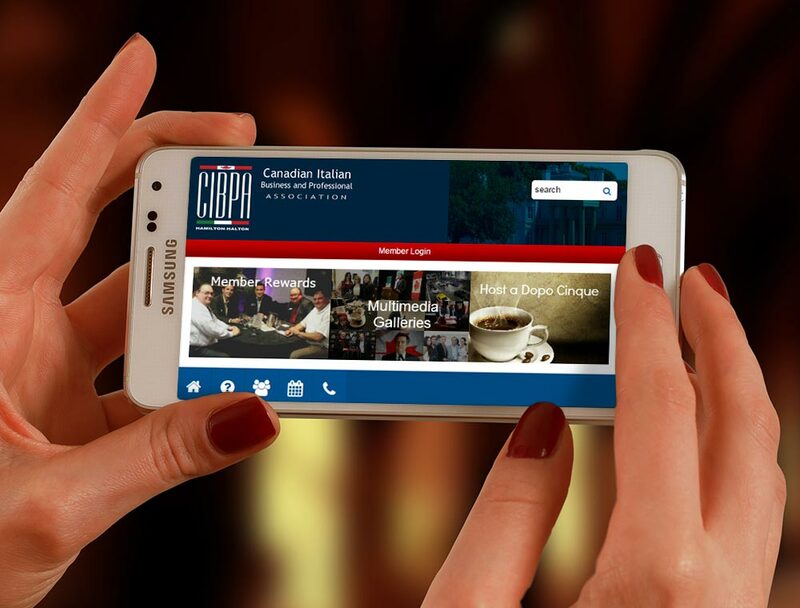 By 2014 we worked on moving CIBPA National's website to a mobile-friendly design, followed by select chapter websites. 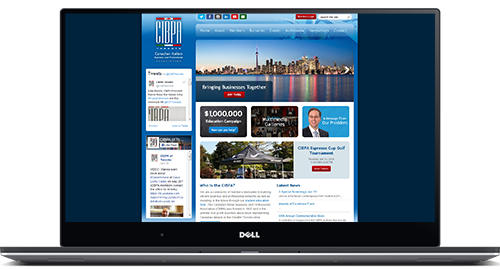 CIBPA National and its select chapters now boast a unified look. 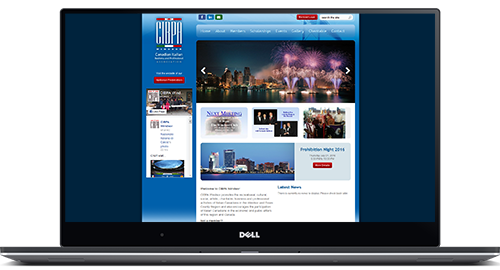 Each chapter's website is also unique in that certain features are activated only as needed - such as membership areas, event or social feeds. For chapters with membership activated, members are managed through our Sencia Track Data Management System- where administrators are able to track event attendance, payments, balances and generate custom reports, invoices and mailing labels. "Using Sencia Track has helped CIBPA tremendously by allowing us to easily manage and keep track of our memberships, fees and event attendance."